What Can Chapter 11 Business Bankruptcy Do for Business Owners? While no one ever wants to file for bankruptcy, it’s important people know what their options are so they can make the best choice in unfortunate circumstances should they arise. This is especially true when it comes to small business owners, where their business is likely their livelihood. When small businesses experience financial crisis, Chapter 11 Bankruptcy can be a viable option for debt relief while enabling the business to continue operations and ideally right the ship. Chapter 11 bankruptcy is a legal process known as “reorganization.” Under Chapter 11, the business files bankruptcy to receive debt relief but is still allowed to conduct business and continue operations after undergoing reorganization. The most important aspect of Chapter 11 is the company’s proposed plan of reorganization, which should primarily include how the creditors will be paid and the debtor’s business plan moving forward. The reorganization process must be approved by the bankruptcy court and, in some cases, the court may choose to assist in the reorganization process by assigning a trustee. The process essentially reduces obligations and modifies payment terms so the “debtor in possession,” or business owner, can regain profitability. In some cases, the debtor may choose to downsize the business or sell assets to accomplish the reorganization plan. Chapter 11 only applies to businesses that are a partnership, limited liability company (LLC) or corporation. Businesses filing for Chapter 11 must meet certain requirements, such as the debtor is in an ongoing business with unsecured debts of $2,566,050 or less, and no creditor’s committee has been appointed. A creditor’s committee can be appointed to represent the interests of the creditors in a normal Chapter 11 filing. However, in a small business Chapter 11 case, the bankruptcy court commonly orders that no creditor’s committee will be appointed. Most businesses considering Chapter 11 bankruptcy will first meet with a bankruptcy attorney. Once it’s confirmed that Chapter 11 is the best available option and all qualifications are met, an official petition and intent to file are submitted to the bankruptcy court in the state in which the debtor conducts business. From there, a trustee may be assigned to the debtor who will supervise the reorganization process. In some cases, like if the bankruptcy court deems the business capable of performing the reorganization on its own due to a well-developed plan, a trustee might not be assigned. After the bankruptcy is officially filed, an automatic stay is put in place. The automatic stay prevents the business from being subject to any repossessions, foreclosures, collection activities and judgments during the Chapter 11 process. This allows the trustee and debtor to work toward resolving financial crises in a more comfortable manner. The stay lasts the duration of the case. After the plan is approved, the bankruptcy case is over and the business must now conduct itself according to the approved plan. If the plan is not enacted, creditors can seek their own relief through the court and may push for Chapter 7 liquidation. The primary benefit to filing Chapter 11 is that the business can remain in operation and thus regain profitability during the bankruptcy process. Additionally, the business owner can avoid selling the business and liquidating assets, which is often a major selling point for small business owners who have invested not only money but their heart and soul into building their business. 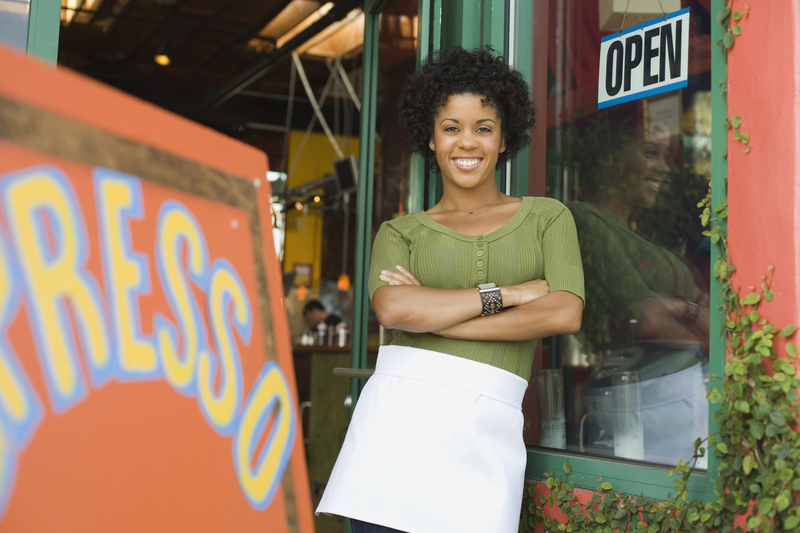 Small business Chapter 11 also typically comes with special provisions. The bankruptcy court ordering that there can be no creditor’s committee is an example of a special provision awarded to small business Chapter 11 cases. Additional U.S. trustee oversight – Small business Chapter 11 cases can be subject to more trustee oversight than traditional Chapter 11 cases. Plan deadline – While other Chapter 11 proceedings are not given a deadline, small business proceedings often are given a deadline of 300 days to propose the reorganization plan. No disclosure statement – In small business cases, the court can waive the disclosure statement process which moves the case along quicker. Longer exclusive period to propose plan – The debtor is given the exclusive right to file a reorganization plan within 180 days of filing. This helps reduce the risk of creditors filing competing Chapter 11s. Additional filing requirements – Other documents commonly needed during the small business Chapter 11 filing include the debtor’s most recent tax return, a balance sheet, statement of operation, cash-flow statement and other resources of which a bankruptcy attorney can inform you. Filing for Chapter 11 bankruptcy can be a daunting and complex process, especially if the business owner is also maintaining and managing the business simultaneously. This is why working with an experienced bankruptcy attorney is so crucial – it’s vital the debtor receives a fair evaluation of their options and gets assistance throughout the process so their business receives the protection it deserves. 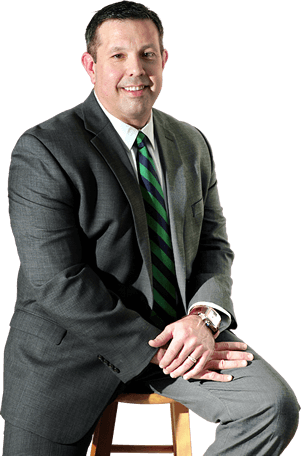 If you’re considering bankruptcy, contact Bartolone Law for a free initial consultation. Call (404) 294-4440 or visit us online today!